The importance of an emergency fund cannot be overstated, especially if you belong to a lower or middle income household. A Federal Reserve survey says that 40% of people in the US do not even have $400 saved up for an emergency. 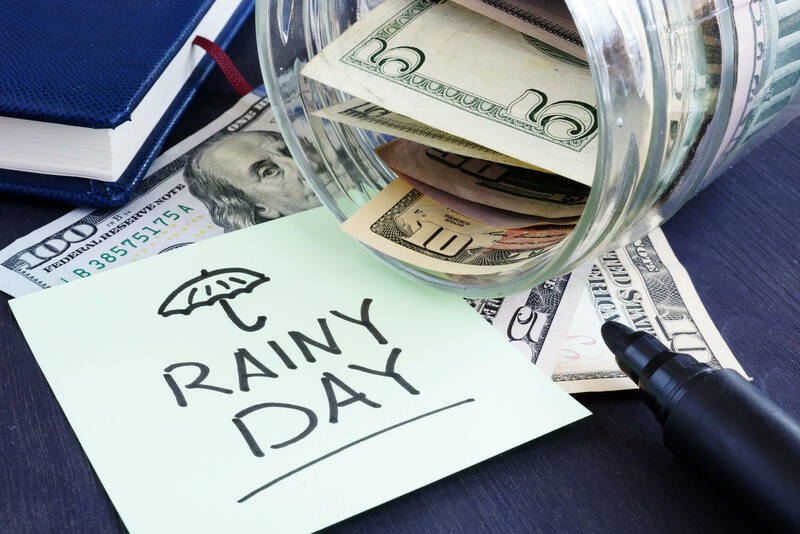 In the absence of an emergency fund, you might have to dip into your savings or investment account in case an irregular, unexpected expense pops up. Or worse, you might have to borrow money from someone. Ideally, you should have at least three to six months of your income saved up in your emergency fund.